The Sun reported that the actor has turned down the idea of a romantic reconciliation but wants a harmonious relationship for the sake of their kids. 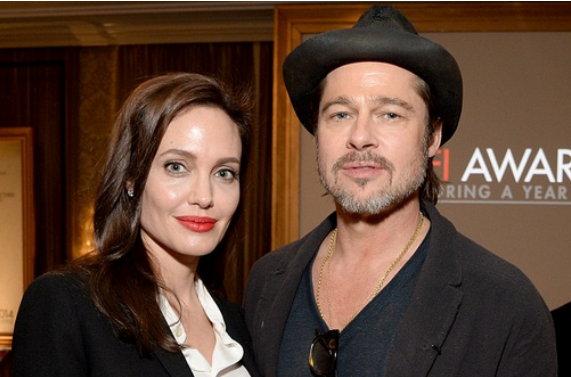 “Angelina has made it clear to Brad that she wants to be back in a relationship with him. “Brad has consistently kept his mouth shut because all he cares about is his kids. The couple, who share biological children Shiloh, 12, and twins Knox and Vivienne, 10, plus Angelina’s three adopted kids Maddox, 17, Pax, 15, and Zahara, 14, have had various disputes since their shock divorce in 2016.